So you’re pregnant, congratulations! You’re about to embark on an incredible journey, full of ups and downs and – a lot of expense! So you’ll need all the help you can get. I’ve been pregnant 5 times so I’ve been there and got the (free) T shirt. 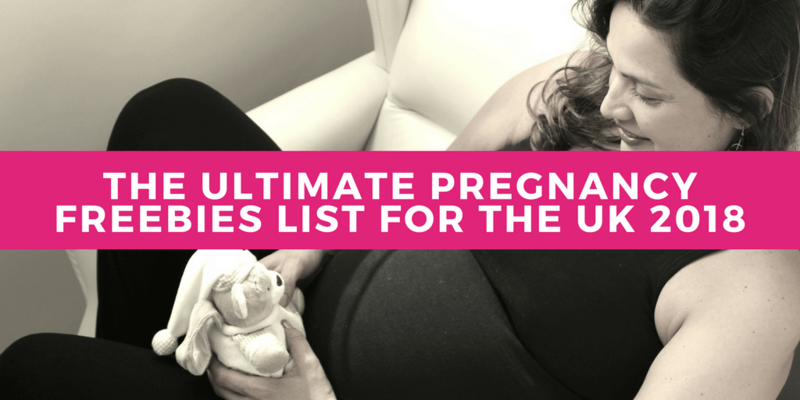 Here’s my up to date list for 2018 for pregnancy and baby freebies in the UK. Got something to add? Let me know! Join the Tesco baby club, and you get 100 clubcard points to boost your shopping. Join the ASDA baby club to get craft how tos, discounts, expert advice and the chance to win prizes. They have regular baby events which have great value items in and you’ll be the first to know. Join the Boots Parenting Club and get regular pregnancy updates, free baby and pregnancy goods, a free magazine with useful advice and extra Boots advantage points. Sign up to Your Baby Club for lots of different offers all in one place, you can choose the offers you want. 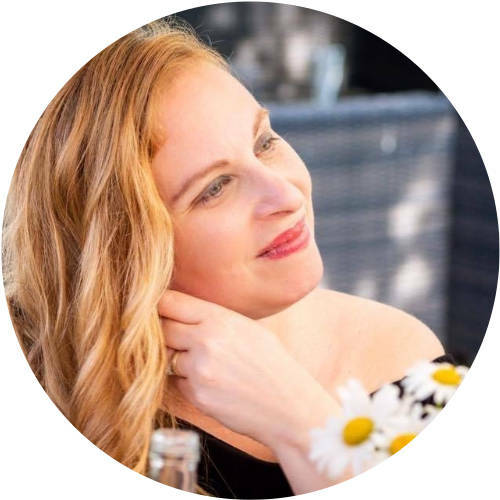 Register with Emma’s diary for free nappies, pregnancy updates, parenting articles and more. They have a couple of free bags of goodies at different stages of pregnancy, mostly samples. Sign up to the Kiddicare.com mailing list for exclusive discounts and offers. They’re one of the best value for money maternity and baby sites. 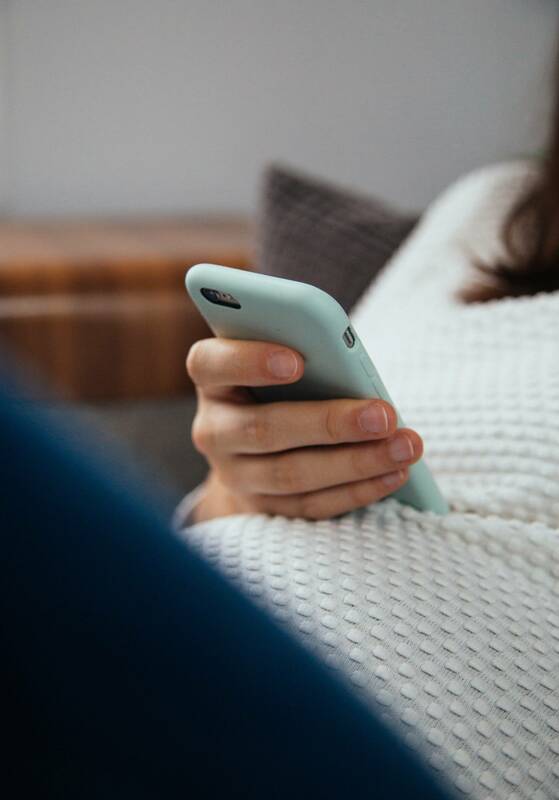 Get your free birth plan template when you sign up to my mailing list, plus competitions, exclusive discounts and my latest blog posts. 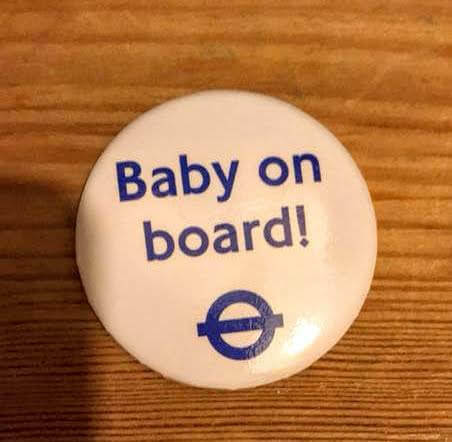 Get your free ‘Baby on Board’ badge from the government transport website, plus tips on travelling with a buggy, just fill in their online form and it comes in a plain envelope. Sign up with Bounty and you get samples and discount offers. When you book in with your midwife, you may get a bounty pack then, and another one after you’ve given birth. Register with Mothercare’s My Mothercare and get £100 worth of vouchers, access to discounts and more. Sign up for a Toys R Us Gold card (loyalty card) and get discounts, deals and join the R Baby Club. They’ll automatically add you if you put your due date in. Sign up with Amazon Family for a free 3 month trial. You get regular offers, nappy savings and more. You can also start your baby wish list for that baby shower! NHS Healthy Start is a government initiative, you may qualify for free vouchers every week to spend on milk, plain fresh and frozen fruit and vegetables, and infant formula milk. You can also get free vitamins. If you’re pregnant or have children under the age of four you could qualify if you’re on benefits, or if you’re pregnant and under 18. Check if you qualify here. If you join the Pampers Club, you can get points back from your purchases which add up to rewards. Find out more here. Join the HIPP Organic Baby Club and get free snapfish photos, a personalised baby calendar, discounts and more. 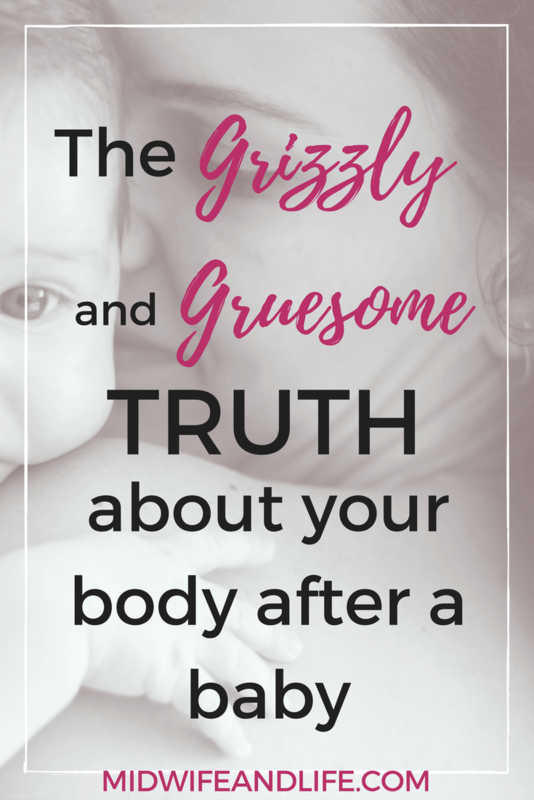 I’ve included the formula companies because they do offer pregnancy and baby freebies, but just be warned they will have subtle formula and follow on milk messages, which you don’t need – even if you bottle feed with Infant formula, it’s better to stick with the first formula rather than switch to follow on milk. 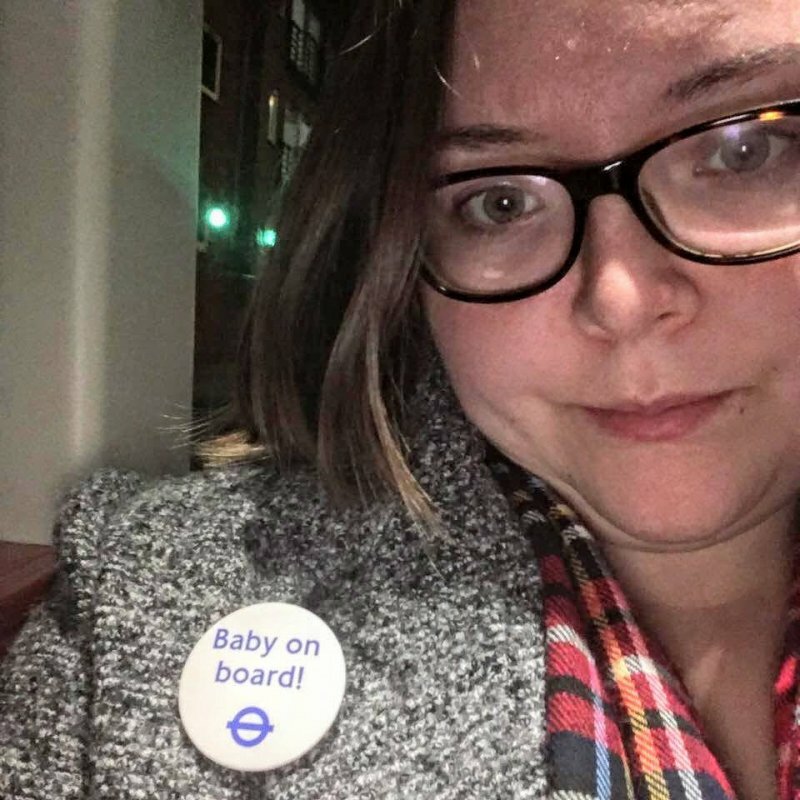 They aren’t allowed to advertise their infant milk before 6 months, so getting you on board whilst pregnant is a way of getting round the advertising ban. Onto the offers – Cow & Gate offer a free pregnancy diary and cuddly cow when you join up to their baby club. Similarly, SMA infant formula have a pregnancy club which offers surprises, information and competitions. Aptamil has offers, expert advice and discounts. Want to chat with like minded Mums and Mums to be? Join my pregnancy and parenting Facebook Group and let’s have a chat and a virtual cuppa. I have a wealth of pregnancy and baby information on my site, so have a search if there’s anything you want to know, and sign up to my mailing list below while you’re at it for competitions, offers and my latest blog posts (If you got the birth plan, you don’t need to sign up again 🙂 ). Almost all these “freebies” are with the aim of getting your data for marketing/getting you used to using their product so that you end up buying it later. I’m surprised you are supporting them. Especially bounty – it horrifies me that they are given access to vulnerable women and newborns, just to promote their products, I am really shocked that the NHS permits it! I know, somehow they got in at one time! Yes you’re right that’s their aim, but still they’re always really popular and women were asking about it so that’s why I have this list. Nothing is free really! Such a wonderful list it is. 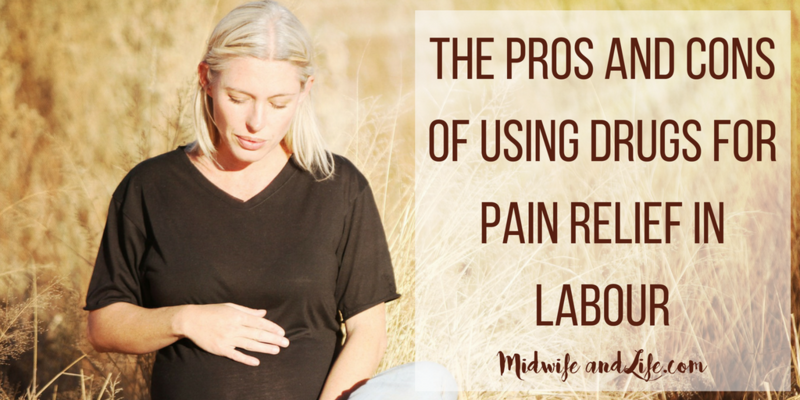 Hope so it will helpful for every pregnant moms. And it is going to useful for them. Thanks for the sharing such a helpful article with lots of information. Such a fantastic & wonderful tips to get here. I’m so much lucky to visit your page as a newly pregnant woman. Just love your tips & tricks. Happy blogging. I have got exactly that which one I was searching. Very very helpful post. Just love this. Thanks a lot. God bless & good luck. Sharing this with all my pregnant friends!